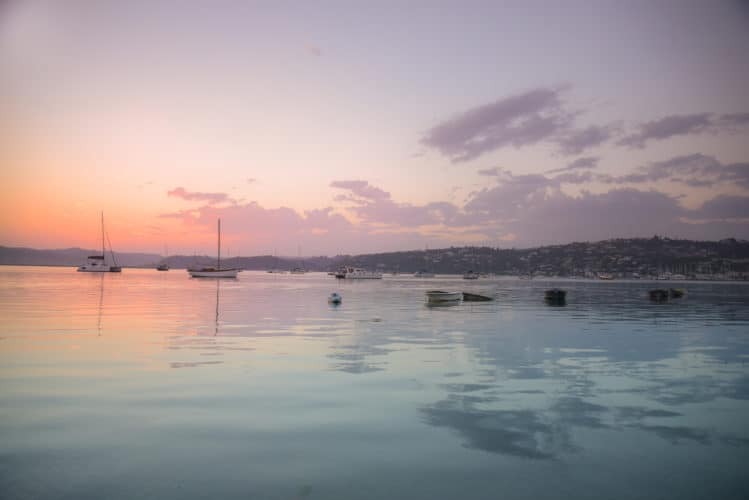 Is there anything more romantic than cruising along the Knysna lagoon at sunset? Hop aboard our motorised pontoon barge for a brief tour of Thesen Island and Brenton-on-Lake where you can see various species of wildlife. Cruise passed the Knysna Heads while enjoying a bottle of wine and snack platter included in the package. The cruise departs at 17h00 and costs just R500 per person. Email book@turbinehotel.co.za to reserve your spot on this sensational cruise. 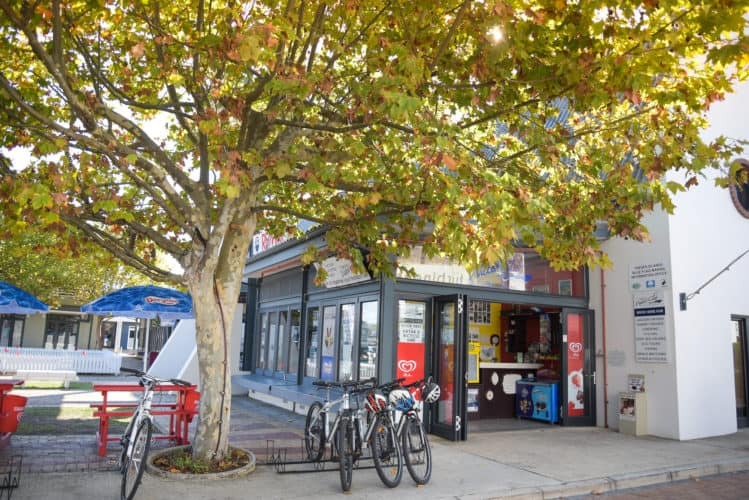 If you and your partner enjoy being active, perhaps hire some bikes from the Turbine Water Club and meander along the coast or through the nearby forest. With such spectacular views, it’s a pity not to explore the area on two wheels! Helmets and locks are provided. Hiring for two hours is R180 per person while eight hours is R400 per person. 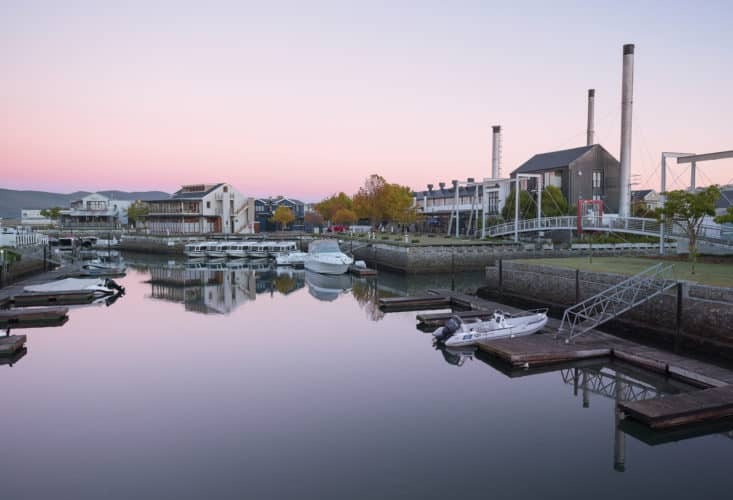 Join the Turbine‘s Island Café for a romantic, delicious dinner on 14 February 2019 at 19h00. The evening includes a welcome drink, a gift, and an entry into a lucky draw. Prizes for the lucky draw include 2 x spa vouchers (back, neck and shoulder massage), 2 x Sunset Cruises, and 2 x Island Café vouchers. The Valentine’s Day menu includes an oyster amuse bouche, a classic niçoise salad starter, followed by a palate cleanser before the main course of grilled beef, dauphinoise potatoes, vegetables, and a red wine jus. Finish the evening with an indulgent dessert of dark chocolate mousse, set on a macadamia nut brownie, and accompanied by a tropical fruit salsa. Bookings are essential so email us at marketing@turbinehotel.co.za or call +27 (0)44 302 5746 to avoid disappointment. Featuring both single and double treatment rooms, book a Couple’s Escape package that includes an intensive body massage, BABOR facial, and a steaming Rasul session. Otherwise, take advantage of our wonderful spa special and choose 2 of the following treatments for just R699 per person. Valid until 28 February 2019. 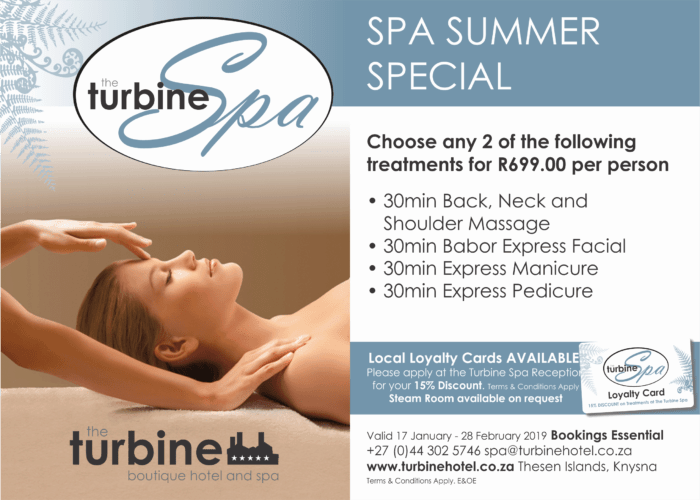 To book your treatments, email spa@turbinehotel.co.za or call +27 (0)44 302 5746. Venture into the Goldfield forest for a romantic, scenic walk. 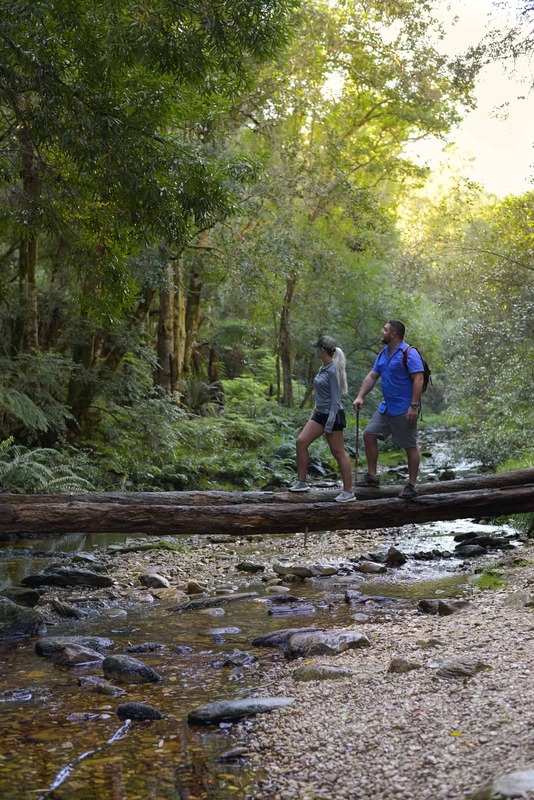 Discover the swimming hole and waterfall and keep an eye out for local wildlife including frogs and the infamous Knysna Loerie. Pack a few snacks and head out into nature! 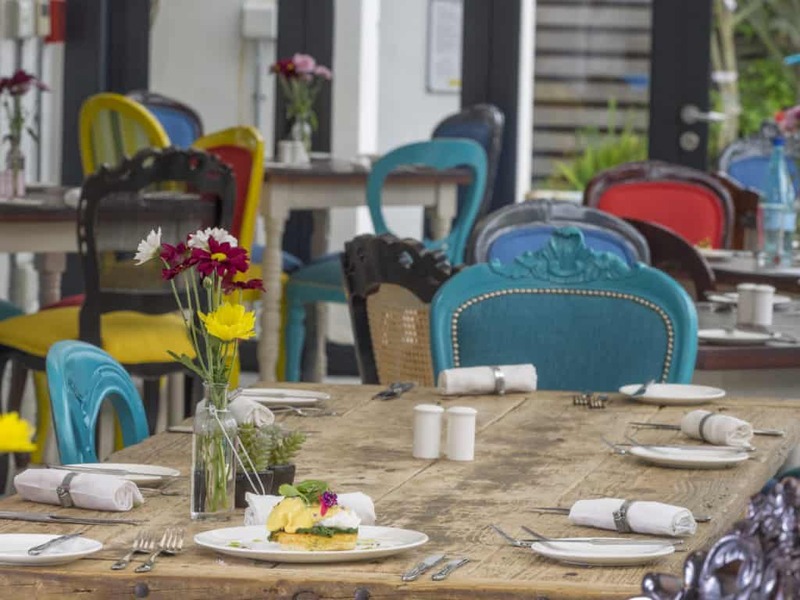 As space is limited, be sure to book your romantic hideaway for Valentine’s Day by contacting book@turbinehotel.co.za.